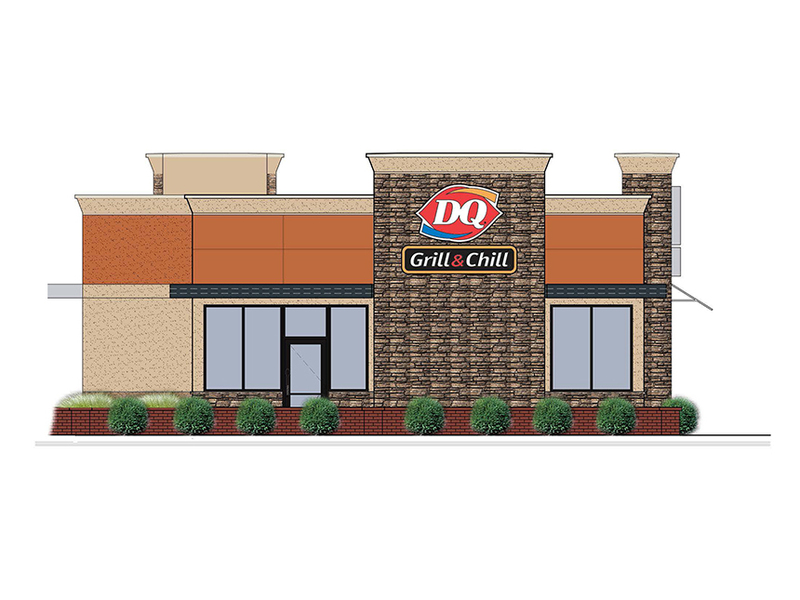 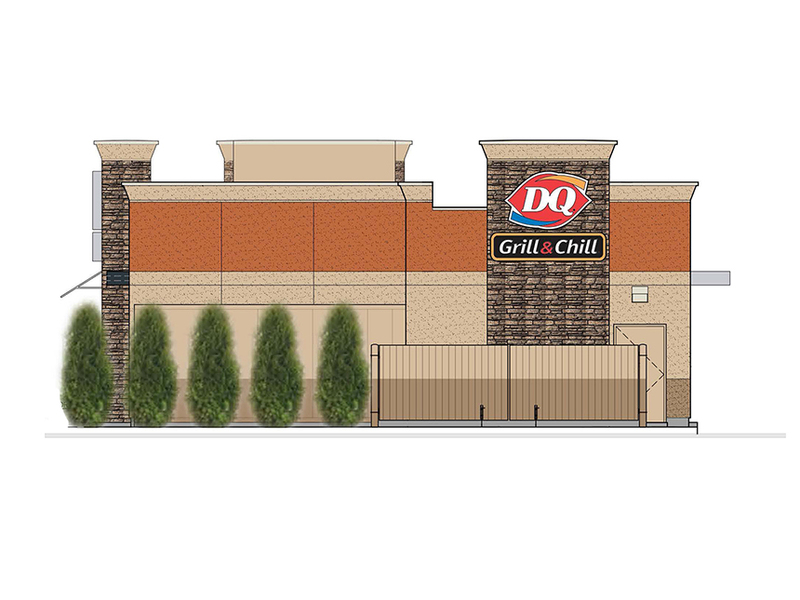 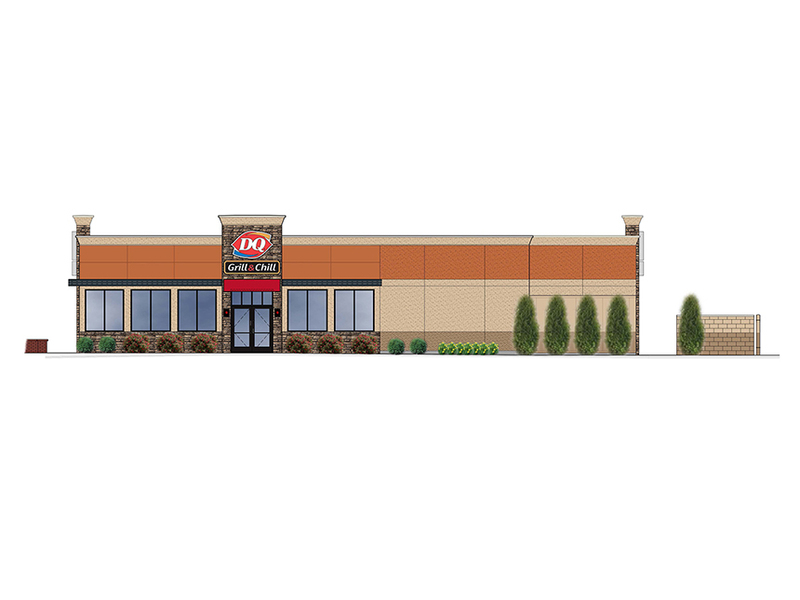 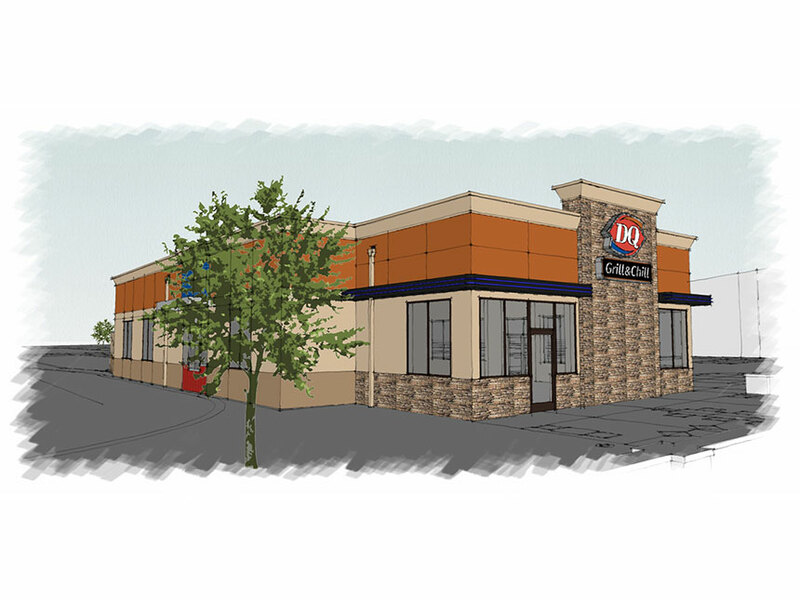 This project involved the creation of a new free-standing Dairy Queen. 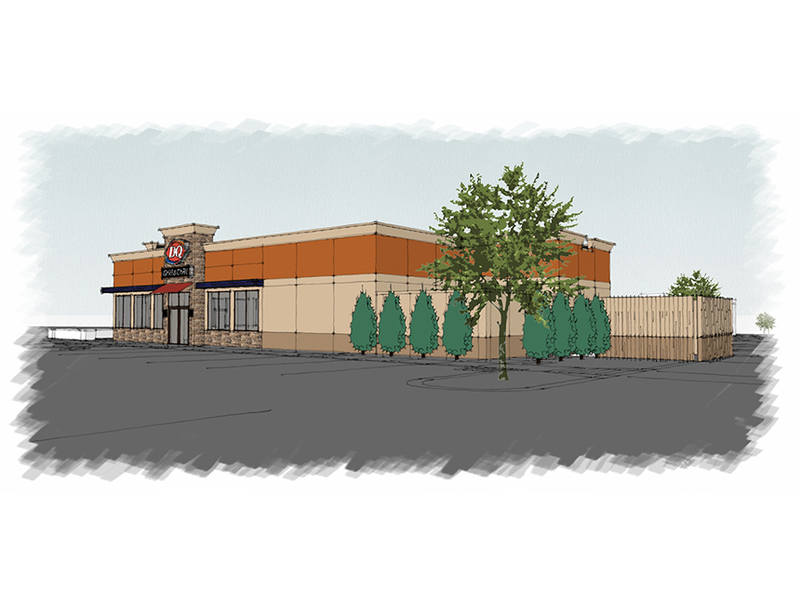 Corporate prototype standards were implemented and tweaked to fit the needs of the site and local planning board. 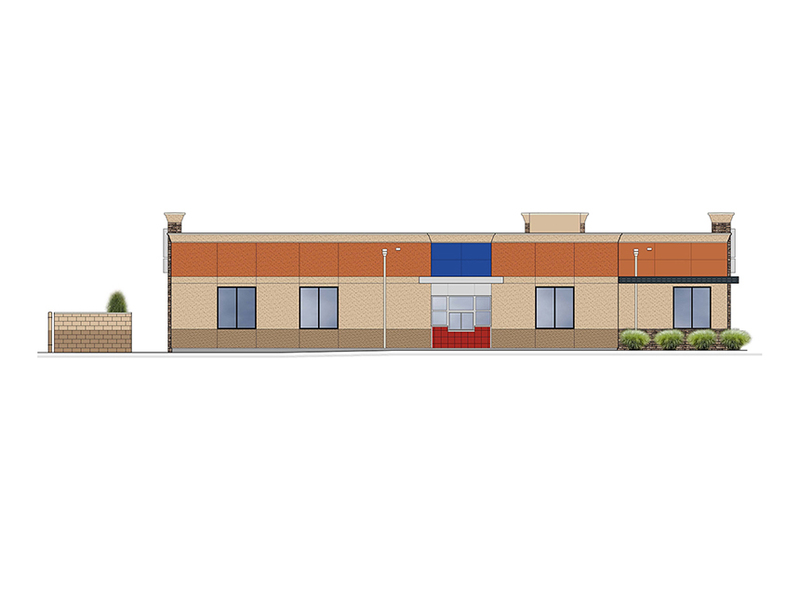 The project involved a team effort and seamless coordination with consultants in order to work within site, program, time, and budget restrictions.